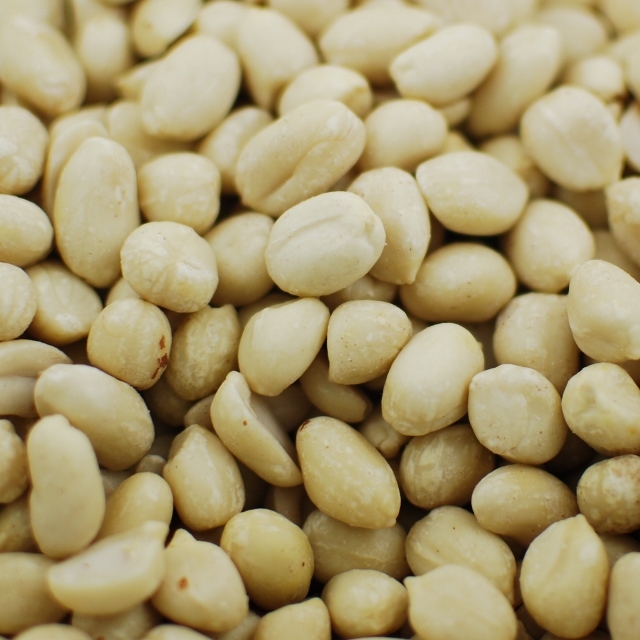 Napa Nuts sells a wide range of wholesale nuts that are perfect for snacking, cooking, baking and more. 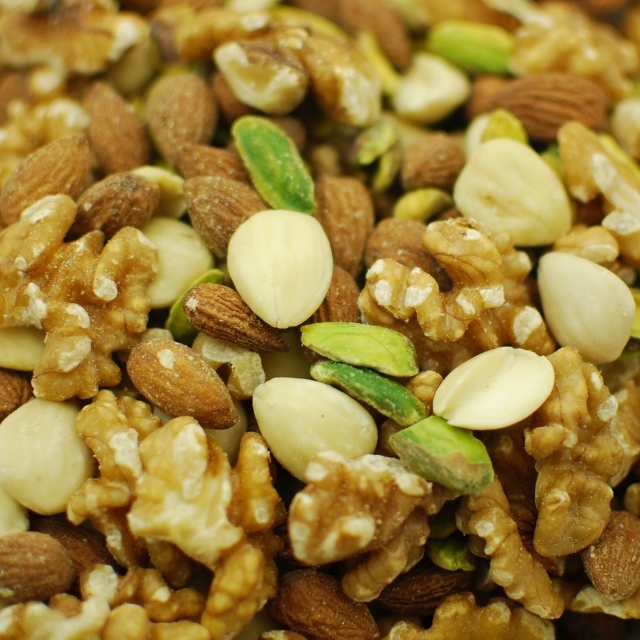 From your everyday favorite nuts like peanuts, almonds, cashews and walnuts, to your more specialty ones like pistachios, macadamia nuts, brazil nuts, pine nuts and hazelnuts, we have them all. 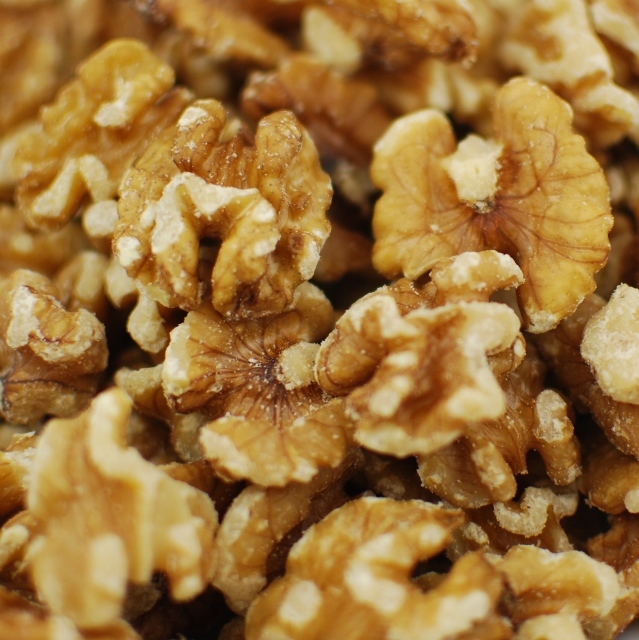 We even have mixed nut blends that include roasted almonds, roasted pecans, roasted hazelnuts, roasted cashews and roasted macadamia nuts. 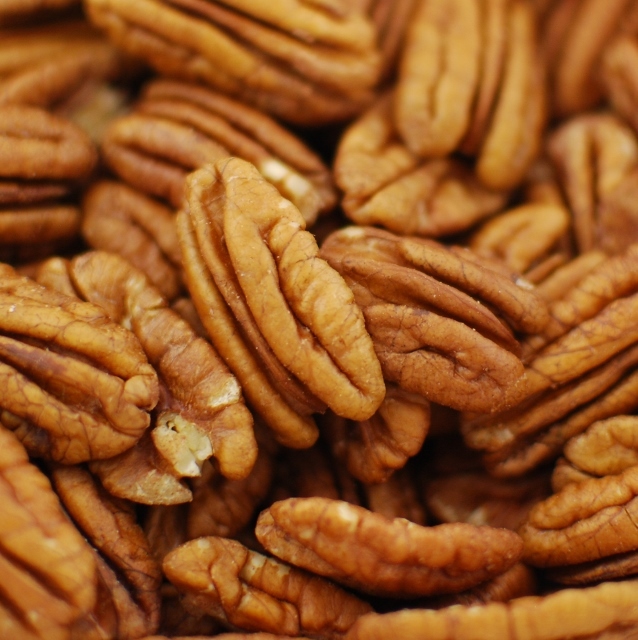 Whether you’re looking for just one pound of nuts for snacks or 100 pounds to supply your bakery, we’ve got you covered. 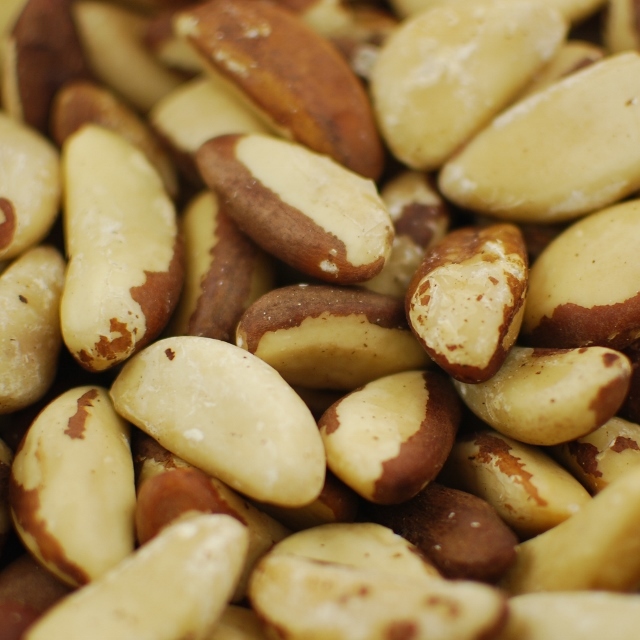 From raw nuts to roasted nuts to gourmet nuts, Napa Nuts is the premier place to buy nuts online.